Above photos taken by Paul Skelton, 11 April, 2014. From an email received 2 October 2018. My Grand parents were tenants through the late 1950's and 60's, and their parents before that. Their surname was Hope. I remember hop picking time. The pub was packed. There was no car park then, just an old veggie garden that my Nan used to keep. 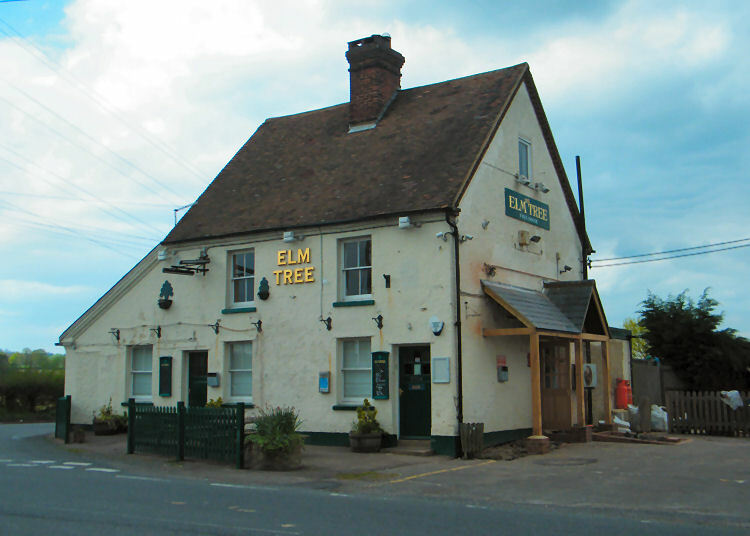 As kids we used to stay there in the holidays and play around the old pub and up the lanes. My parents would run the pub for a couple of weeks while Nan and Pop had a break in Guernsey. 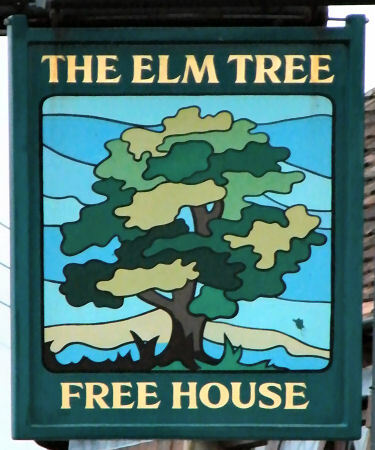 I live in Australia now but visited the a Elm Tree a few years ago. It's changed. It used to have 2 separate bars, lounge and public. The beer was gravity fed from the barrels. The below ground cellar was always flooding and Pop used to get the fire brigade to pump it out..!!! They never cooked or sold meals meals, just crisps, pickled eggs and onions, peanuts, chocolate bars. The kitchen and living room was out the back and bedrooms upstairs. 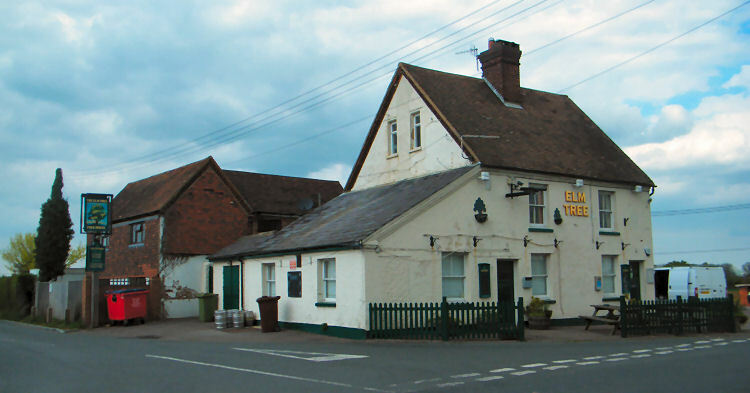 The pub is currently closed (October 2018) and is up "To Let."